In 1963, Ian Fleming, the creator of the 20th century s greatest fictional character was in court, accused of plagiarism. The screen version of James Bond was not Fleming s creation. It was the creation of Jack Whittingham, who was employed by maverick producer Kevin McClory to adapt the character to the big screen. 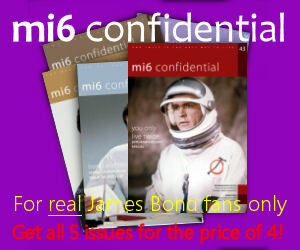 Had this screen character never been developed, James Bond might have been just another minor fictional spy character. 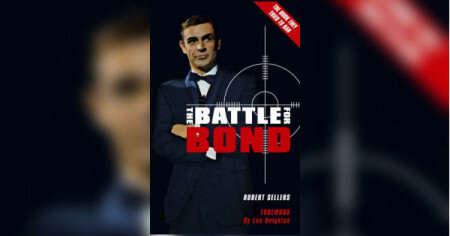 The Battle for Bond is a tale of bitter recriminations, betrayal, multi-million dollar lawsuits and even death. It is the fabled story of Kevin McClory s 40 year legal battle over the rights to the screen version of James Bond, which he and Whittingham had created. 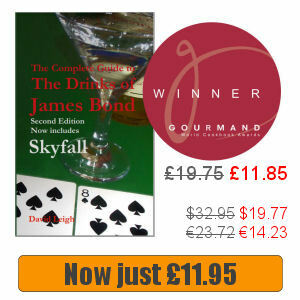 The first edition of this book was banned by the Ian Fleming Will Trust. But the truth never dies! This second edition features a new foreword by Len Deighton.